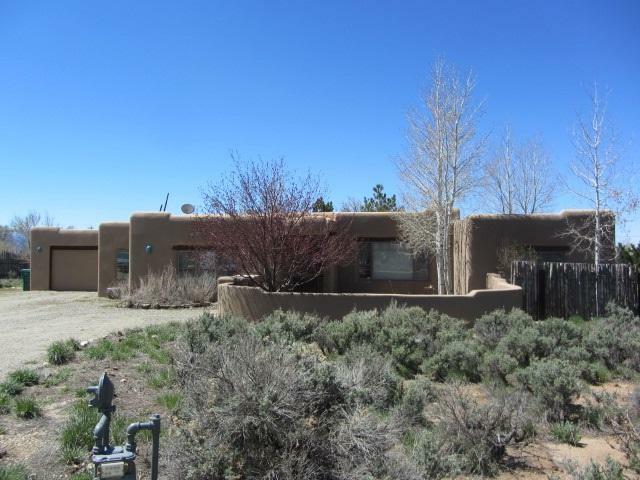 This exquisite, 3BR 2BA, adobe and frame home, situated on 1.168 acres in Upper Las Colonias, is impressive and demonstrates true pride of ownership! As you walk through the entry of the home, you will first see the beautiful and spacious great room, with open living room, dining room and kitchen, and covered back yard patio that is visible through the many windows and French doors. 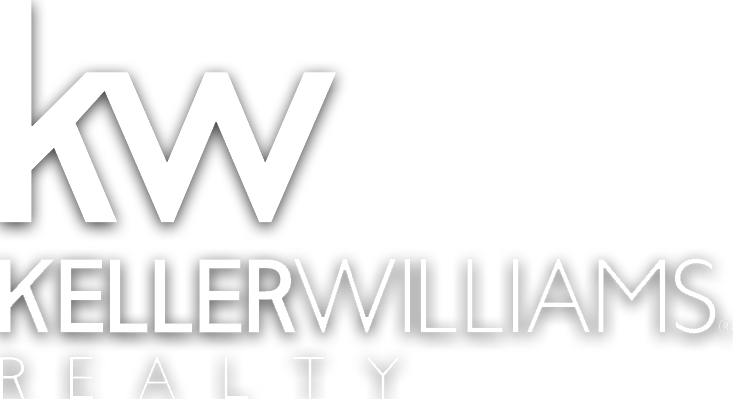 The large master bedroom and very spacious master bath, with double sinks and separate shower and tub, are positioned privately on one side of home and there are two generously sized bedrooms, plus one full bath, that are located on the other side of the home. 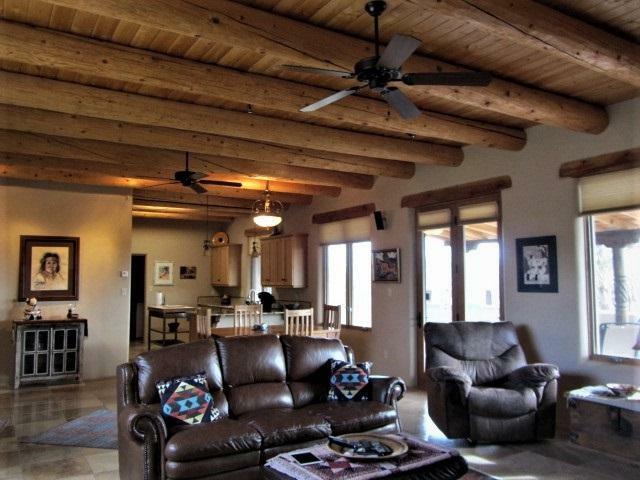 The house is tastefully finished with viga ceilings, Travertine tile floors, coved walkways, and solid wood doors, and there is a kiva fireplace in the living room and large breakfast nook in the kitchen. 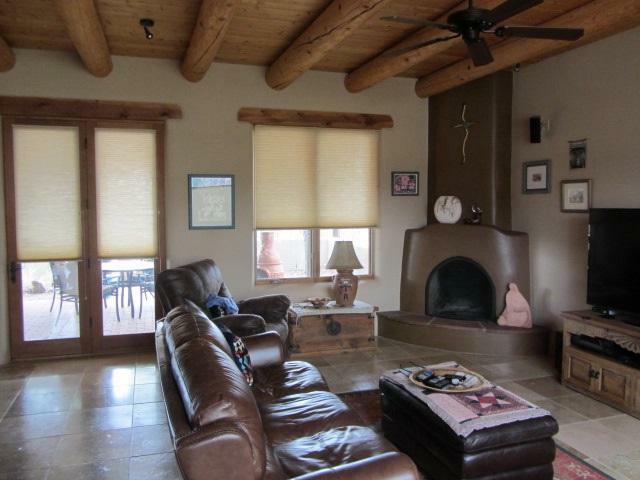 The many windows throughout the home bring natural lighting inside and offer views of the mountains and more. 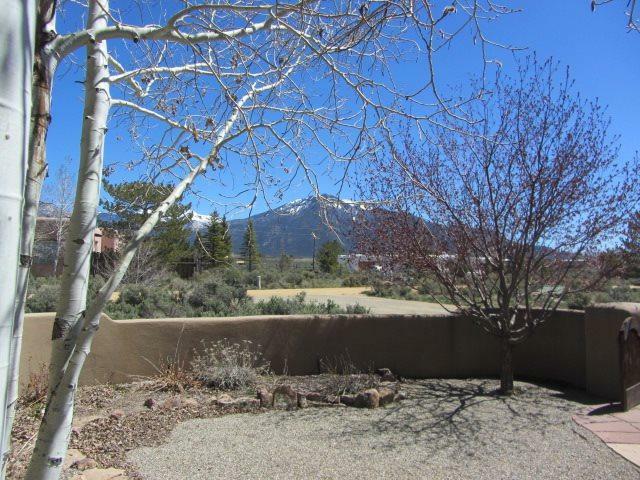 The outside areas of the home are similarly wonderful, with a large entry courtyard with views of Taos Mountain and an expansive covered patio and latilla-fenced and landscaped back yard. County records report 2100 sq ft, with an oversized one car heated garage and large storage room. This home has a large heating system with on-demand hot water, and the owners report energy efficient gas and electric bills, averaging approximately $200/month. This home is very special and is not likely to be available long.